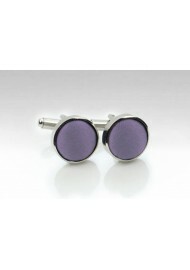 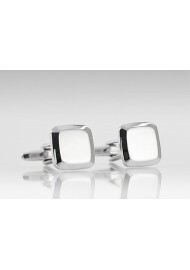 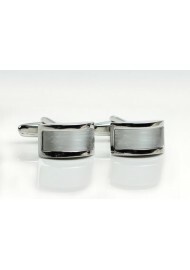 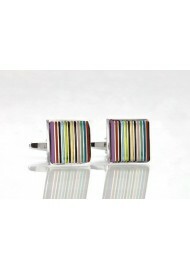 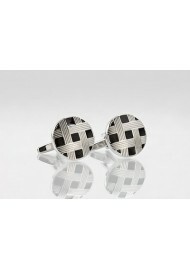 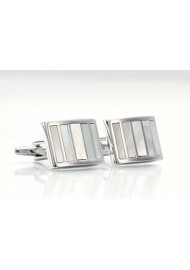 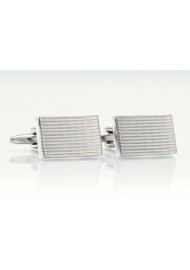 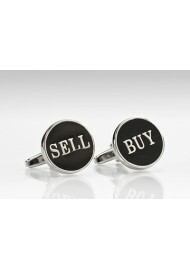 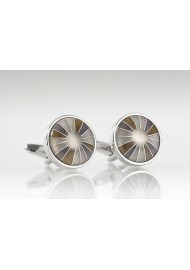 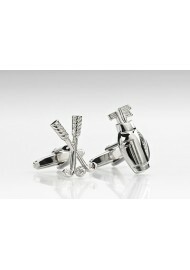 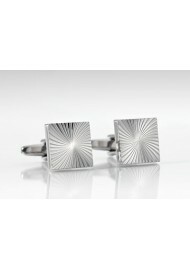 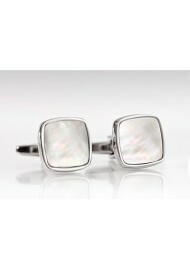 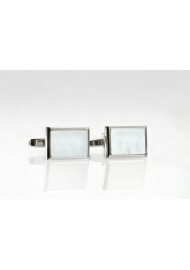 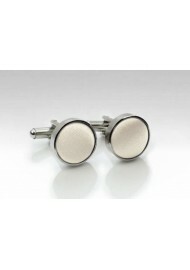 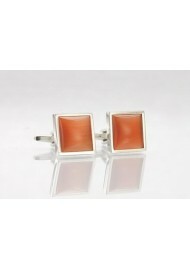 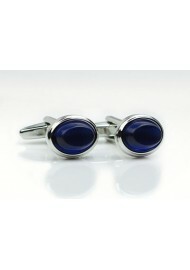 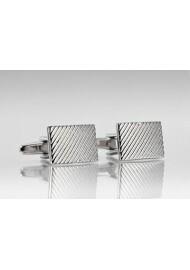 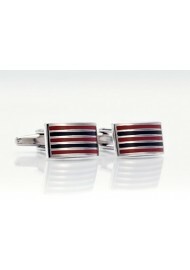 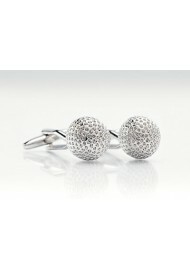 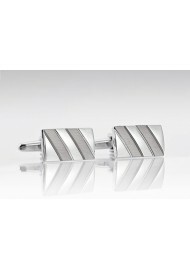 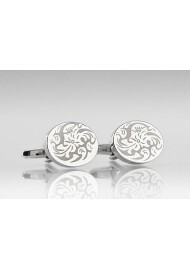 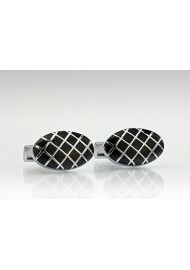 Cufflinks are the perfect accessory for suit and tie. 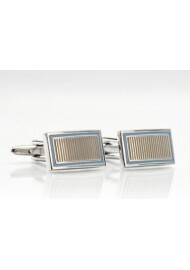 Find your favorite pair of cufflinks below, and add more style to your look. 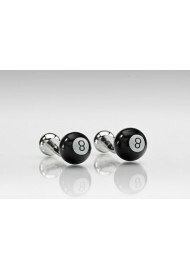 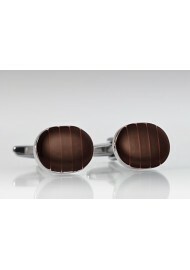 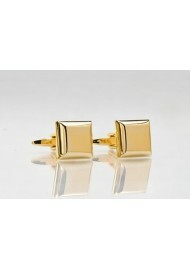 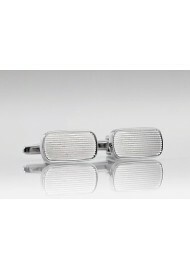 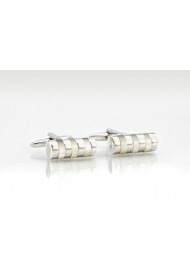 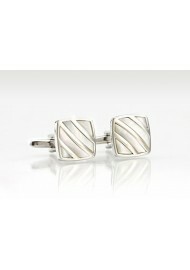 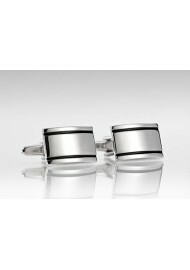 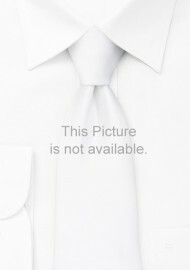 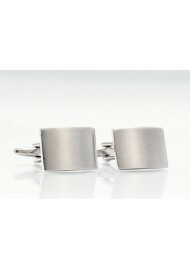 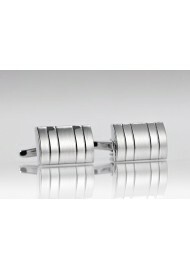 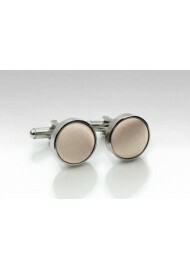 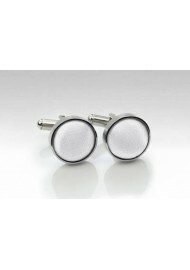 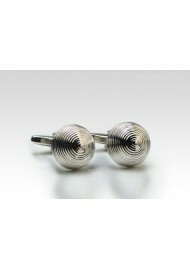 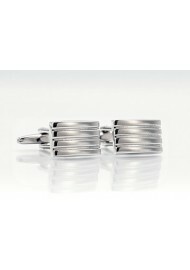 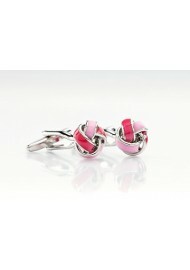 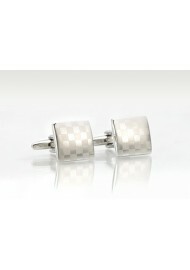 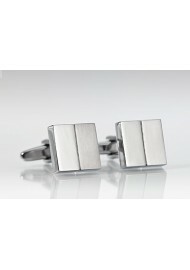 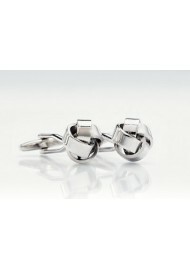 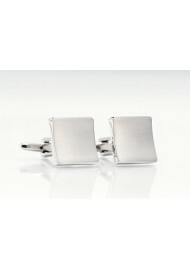 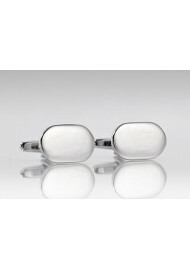 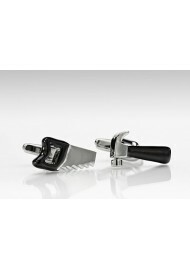 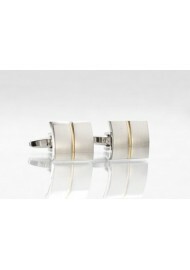 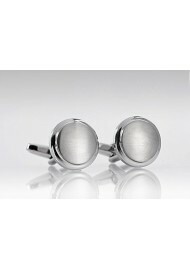 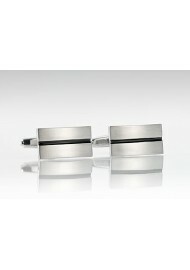 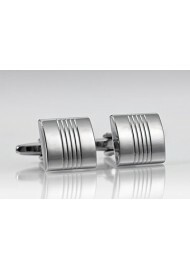 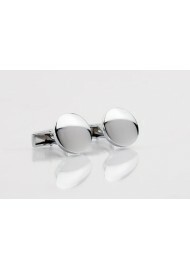 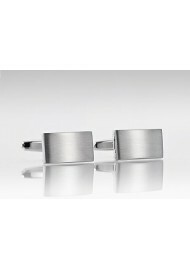 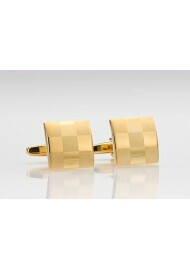 Cufflinks are worn with so-called French cuffed or double cuffed dress shirts. Cufflinks are used instead of buttons to close the cuffs on a dress shirt. 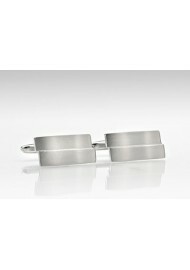 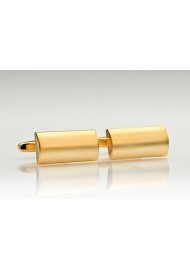 While novelty or big picture neckties have a tacky and unprofessional reputation, novelty cufflinks are classy, elegant, and a perfect way to add a more personal signature to your outfit. Cufflinks look excellent when paired with color matching tie bars. 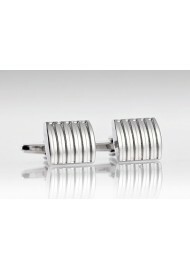 We suggest pairing this fashionable combination of cufflinks and tie bar with a slim fitting modern cut suit, French cuffed dress shirt that has a slightly shallower collar cut, and solid color skinny necktie.